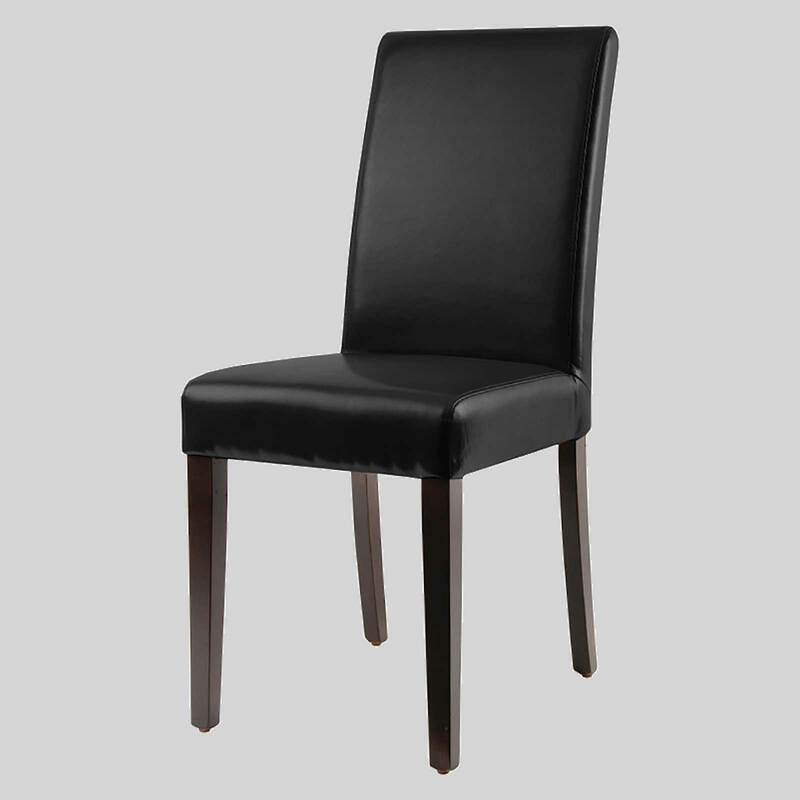 A leather chair for formal dining that is affordable and durable. For restaurants and cafes. Hudson – a leather chair perfect for formal dining. A formal dining chair is designed for comfort and elegance, and you will find the Hudson to exemplify these characteristics. When you want your guests to enjoy a meal and stay for an extra course or round of drinks, then choose the Hudson. This leather chair is an affordable option for commercial use.